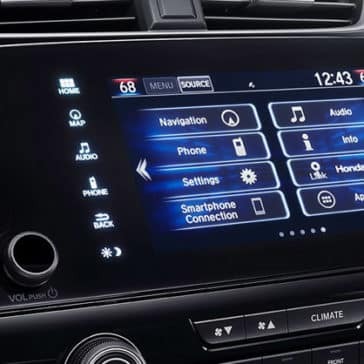 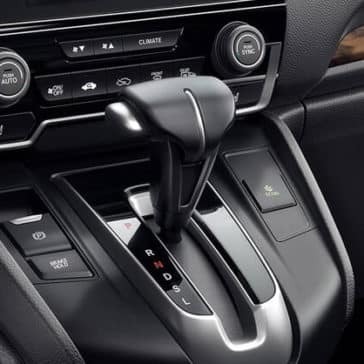 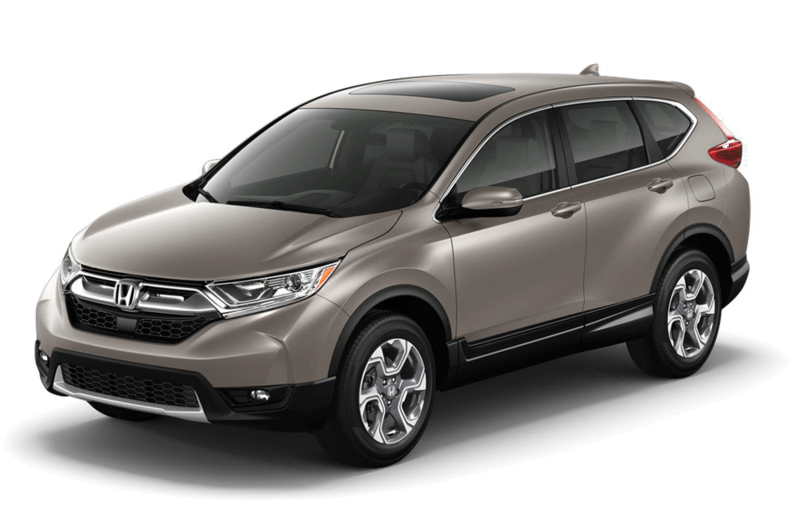 Honda CR-V technology was designed to make your daily driving experience even more convenient. 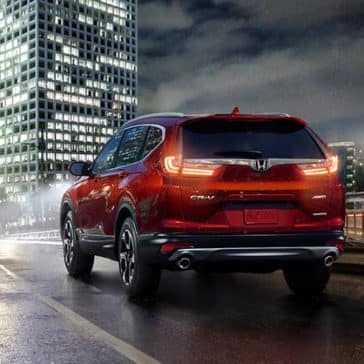 Features like the rearview camera and and rain-sensing windshield wipers work automatically to provide the backup you need. 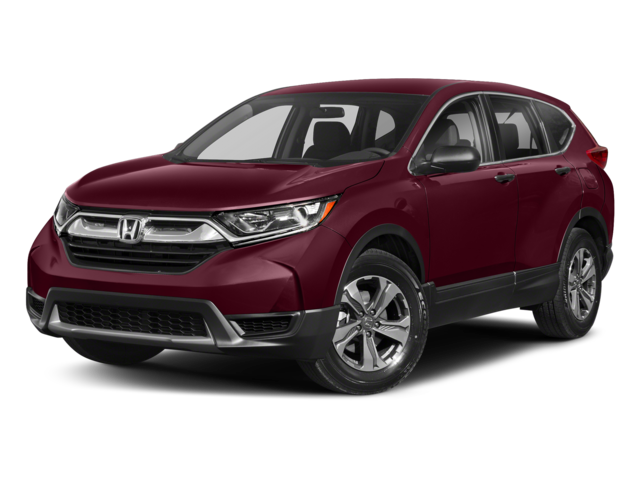 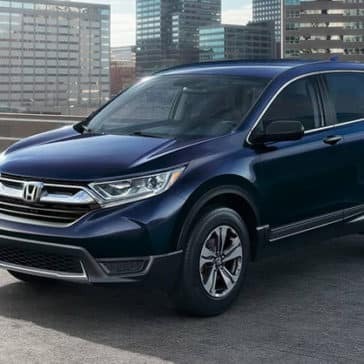 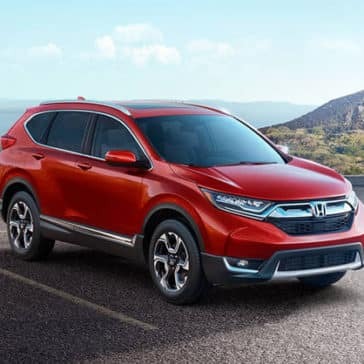 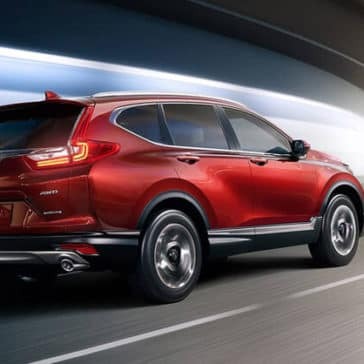 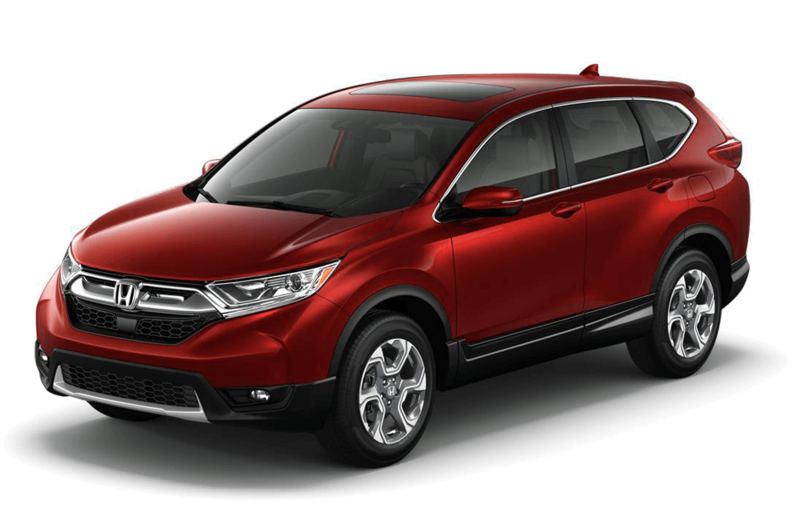 We are proud to introduce Honda CR-V safety features, with comprehensive capabilities coming standard on all Honda CR-V trim levels. 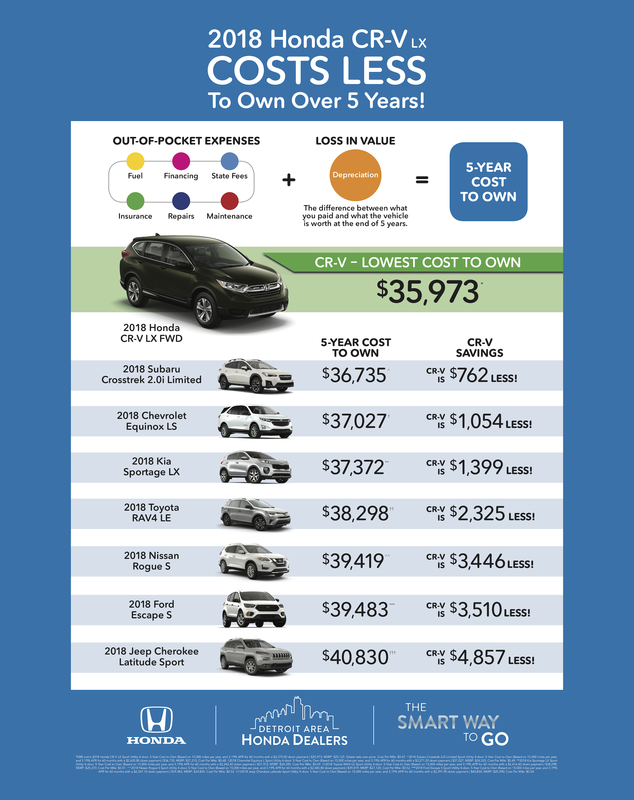 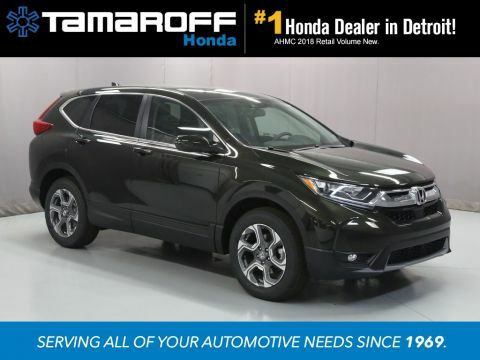 This SUV is the perfect solution for families in West Bloomfield and Farmington Hills. 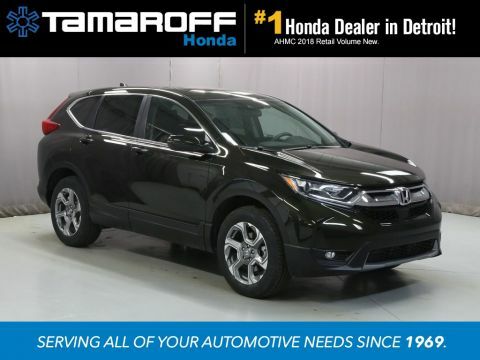 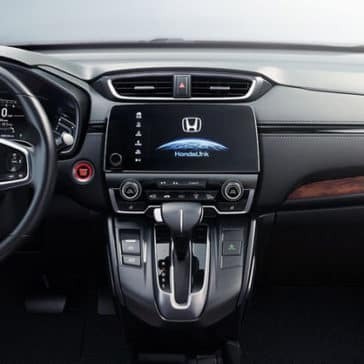 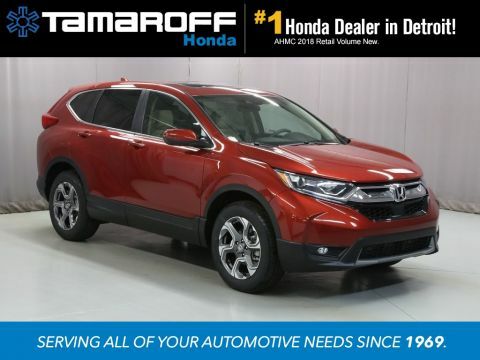 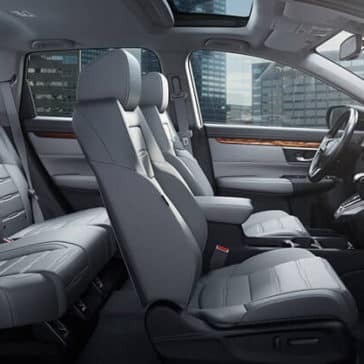 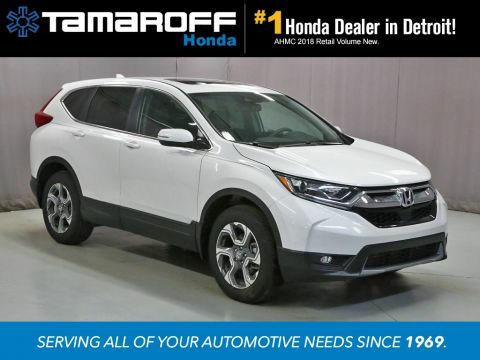 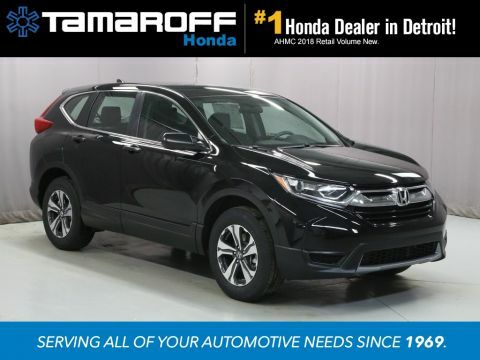 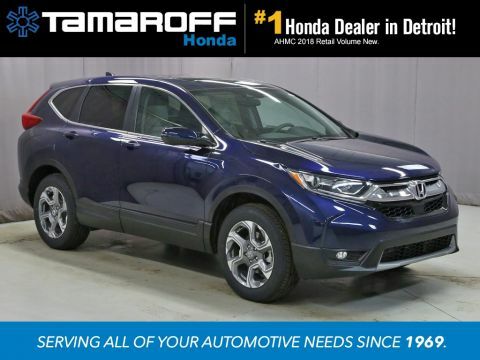 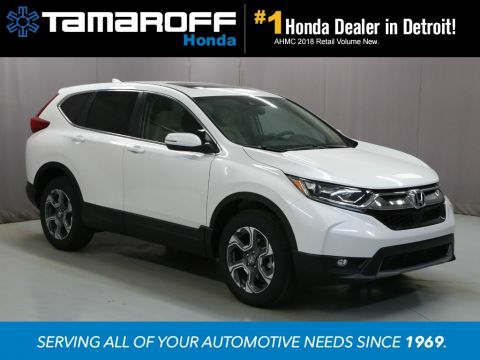 Step inside the Honda CR-V interior with Tamaroff Honda in Southfield, serving West Bloomfield and Farmington Hills. 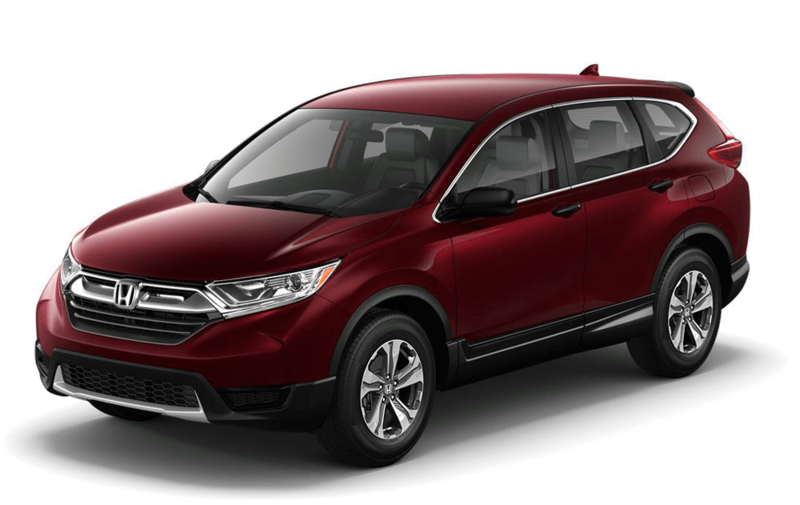 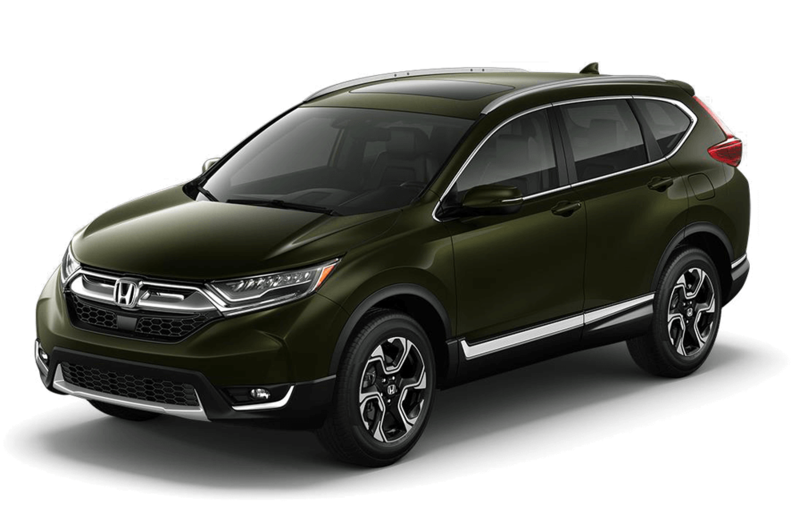 What are the latest Honda CR-V specs?